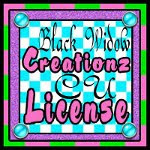 ♥ I Love Lucy DigiArt Designs ♥: Free Wordart with Creative Misfits! Free Wordart with Creative Misfits! The theme was Christmas, Winter and New Years! 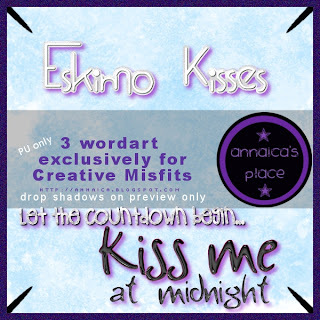 Just click HERE to head over there to download the pack of all the rockin Misfit wordart!